Cuba has a unique modern history, with not one but two currencies to match: the Cuban national peso (CUP) used domestically, and the Cuban convertible peso (CUC) used by visitors to the island. 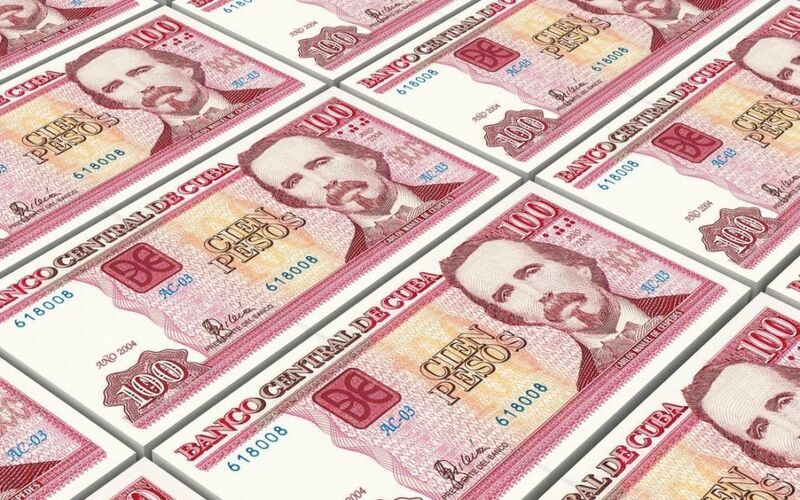 The peso has been Cuba’s currency since it was introduced in the 19th century to replace the Spanish colonial real and has remained the country’s currency through two revolutions, the collapse of the Soviet Union, a failed US invasion, and the trade embargo. Growing economic liberalism and a warmer relationship with America means that Cuba is poised to rejoin the world, and just as the Cuban peso has mirrored the fate of Cuba for over 100 years, it too may soon be reconciled with the Cuban convertible peso. Like much of the region Spanish colonial reals were the most common currency in Cuba until 1857 when a new currency was minted specifically for the country. This currency was denominated in pesos and subdivided into 100 centavos. One Cuban peso was worth 8 Spanish colonial reals, until 1881 when the Cuban peso was pegged to the USD as Cuba fought for independence. In 1953, another revolution and the subsequent American embargo forced the new Cuban government to end the USD peg, replacing it with a peg to the Soviet ruble. The CUP remained pegged to the ruble until the collapse of the Soviet Union. In 1991 the peso slid to an exchange rate of 125 to 1 USD as Cuban GDP also dropped by a third. In 1993, during the Special Period, the Cuban government made the USD legal tender for non-essential purposes (like certain foods, drinks, tourism, luxury goods, and cosmetics). In 1994 the convertible Cuban peso (CUC) was introduced on par with the USD, but in 2004 the Cuban government slapped the greenback with a 10% exchange tax on top of usual exchange fees. In 2013 President Raul Castro announced that the CUP and CUC would be merged, but there is no timeline for the move. Should I use CUP or CUC? 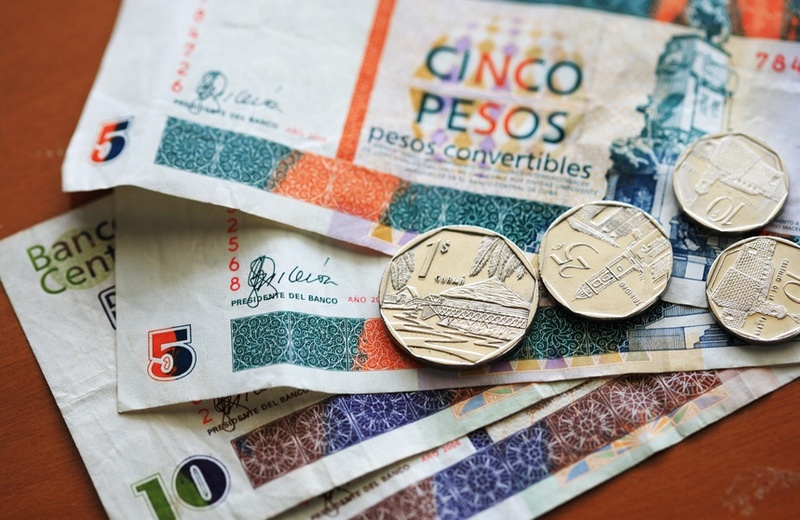 Luxury items, most goods and services relating to the tourism industry, and imported products are usually only available only in CUC (convertible peso). Staple and local goods and services are only available in CUP (national peso). It is completely legal for tourists to use either CUP or CUC, and if you want to visit local shops, restaurants, markets, or take taxis then you will need to buy CUP. Be aware that it is not uncommon for tourists to be scammed by merchants listing a price in CUP but demanding CUC, or by charging in CUC but giving (incorrect) change in CUP. Availability of CUC and CUP is highly limited outside of Cuba. Most banks will refuse to buy back CUC, and do not have it in stock to sell, but some currency exchange specialists will buy and sell both CUC and CUP as it becomes available. For internal purposes the Cuban government counts CUC and CUP at a rate of 1 to 1, but this is only the case for government accounting purposes. 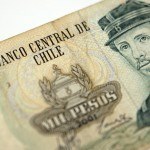 By 2008 the CUC had appreciated in value to $1.08 US, but fell to $1.00 in 2011 where it has been pegged ever since, making it the most valuable “peso” in the world. In 2013 Cuba announced that it intended to gradually merge the CUC and CUP. Since 2005 the rate to exchange CUC to CUP is 1:25, and the rate to exchange CUP to CUC is 24:1. Although the CUC is pegged 1:1 to the USD the 10% tax means that if you exchange 100 USD for CUC you will actually only receive around 87 CUC (10% tax plus 3% exchange fee). For this reason it is better to use either CAD, EUR, or another currency when you exchange in Cuba. CUP: The CUP coins in circulation today have a face value of 1, 2, 5, and 20 centavos, and $1 and $3. CUC: 5, 10, 25 and 50 convertible cents and $1 were first minted in 1994, a bimetallic $5 coin was introduced in 2004. The $5 coin has a portrait of Che Guevara in the centre of the obverse of the coin, with the Cuban coat of arms on the reverse with the inscription ‘Republica De Cuba’. It is fairly easy to tell the difference between CUC and CUP notes. 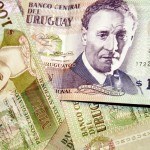 All CUC notes have pictures of monuments, whereas all CUP notes have portraits. CUP notes are also generally more worn than CUC notes. Cuba’s economy is one of the last remaining planned economies in the world. 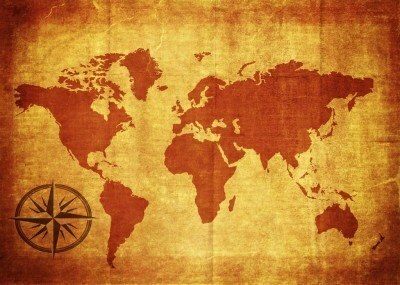 Most businesses are state run, although since the fall of the Soviet Union, economic liberalism has increased. In 1981, 91% of employment came from the state, but by 2000 that number dropped to just 76% thanks to the growth of the (mostly self-employed) private sector to 23%. Cuba’s economy fell 33% between 1991 and 1993 due to American sanctions, the fall of the USSR and a collapse in sugar prices. In 1994 the country began to recover, and cumulative growth since 2004 has reached 42.5%. Raul Castro was handed power in 2008 after Fidel’s health forced him out of office. Raul instituted a number of reforms aimed at modernising Cuba’s economy. By 2012 the post-Castro reforms removed 181 jobs from state control including taxi driver, palm tree trimmer, shopkeeper and construction worker. Cuba maintains control of natural monopolies like water, power and other utilities, as well as all services required to ensure the health and wellbeing of Cubans (e.g. health care, utilities, and education). In 2013 Raul signed off on the creation of a special economic zone in Mariel, which could serve a similar role to Macau or Hong Kong to China in the coming years. Public debt sits at just 35% of GDP (compared to 125% in the US when combining city, state and federal), unemployment is just 3% (compared to about 5% in the US, and just under 7% in Canada), and only 1.5% of people live below the poverty line (compared to 14% in the US). GDP growth is at a very healthy 4.7%, although GDP per capita is at a paltry $10, 000 (compared to over $50, 000 per capita in the US). Cuba’s population is well educated and has the highest literacy rate in the world (99.7%), the country also has more than twice as many doctors per capita as the United States. Food and housing prices remain low. Industrial production makes up 23.5% of Cuban GDP, and employs nearly 10% of Cubans. Agriculture remains highly controlled and employs 18% of the population but produces just 4% of GDP, while the remaining 72% of the population works in services which also produces just over 72% of GDP. The US trade embargo has wreaked huge economic damage on Cuba, but relations between the two countries are beginning to thaw. President Obama became the first President to visit the island in 88 years when he visited in 2016, and some restrictions are starting to be lifted. Cuba has a healthy, well-educated population with an entrepreneurial spirit that is still being stifled by the Cuban government. As economic liberalism increases domestically, strong growth continues, and relations thaw, Cuba seems to be heading towards a bright future. The Cuban peso is not likely to hit forex markets as a freely traded currency anytime soon, but if economic progress increases the government could peg it at a higher rate in the future. Learn more about Cuba with our Profile and Travel Guide!